Our wait and load is ideal if you don’t have room for a skip or can’t get a permit. The bigger the skip sizes the more room you need. If you don’t have a driveway and there just isn’t room to put one on the road the local authority may not provide a permit to keep the skip on the road. That’s where our wait and load service comes in, offering an all-in-one solution that emits the need for a permit or for dedicated space on your land to store a skip. If you’re in a built-up area and are lacking the space to store a skip or just don’t have anywhere available for your skip to be stored, our Wait and Load Service is ideal for you. Our Wait and Load Service enables you to fill your skip whilst we wait and when you are done our driver will remove your skip and waste instantly. The service means you won’t have a skip at your home for more than an hour and there is no permit charge. Our wait and load service is only suitable for you if you are available to fill your skip quickly as hour driver can only stay on-site for a limited amount of time. If you are looking for a longer period for our wait & load service, you may have to speak to our team to arrange a bespoke service. Instead of just delivering the skip, we’ll wait with it. This eliminates the need for a permit. Not only that, we’ll stick around until you’ve loaded all your refuse, and then we’ll take it all away to be recycled. This gives you the best of both worlds: no need for a permit, and immediate removal of your skip. We can also provide business accounts to make your skip hire even easier. Please note that there may be additional charges beyond 1 hour of waiting. Your requirements will dictate which skip size is best for you. Extensive home renovations might need a maxi skip, while landscaping your garden may mean you only need a midi skip, dependent on the size of your garden. 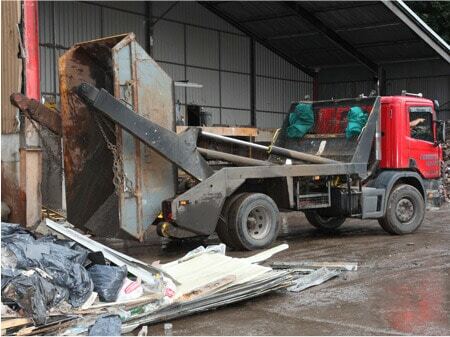 All our skips can be hired on a long or short-term basis or we offer our wait and load service. 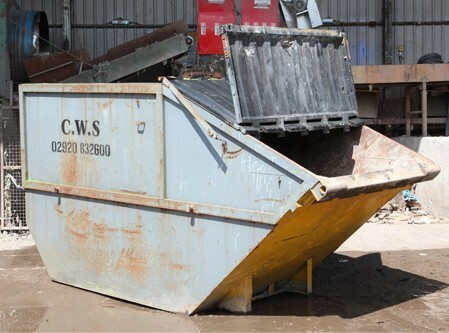 The type of skip, size of skip and skip service you need will depend on your specific needs. Don’t worry, calling Caerphilly Skips means you will be dealing with the skip experts directly, and we can help you make the right decision.